Can you precise the type of Recoil shaft ? 760 F3 or F2 ? 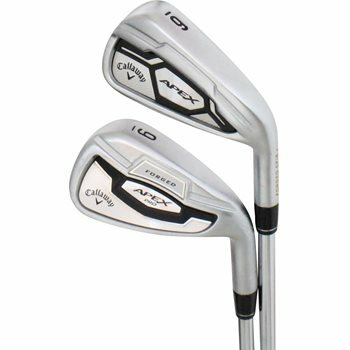 Which clubs are pro and which are reg apex c16?